THE owner of a tortoise hatchery has been arrested in Spain for the illegal trafficking of a protected species. 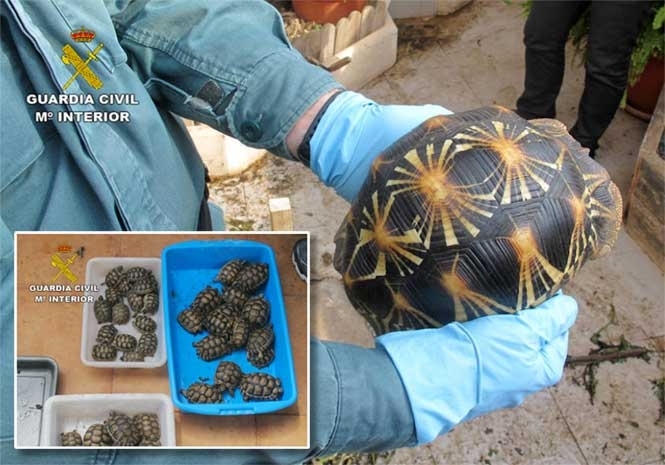 Officers from the Guardia Civil found a hatchery with 89 tortoises in San Pedro del Pinatar, in Murcia, southern Spain. 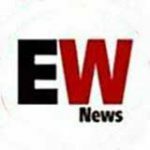 The 48-year-old owner was arrested and more than 89 specimens of protected species, whose possession, reproduction in captivity and commercialisation, without authorisation, is prohibited. 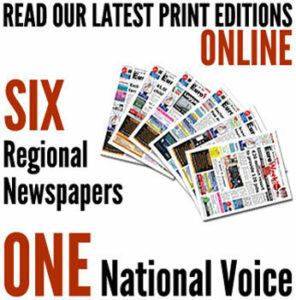 The investigation began last January when police became aware of a protected Radiata tortoise, a protected species, being offered for sale. Among the animals seized was an Aldabra giant tortoise, with a weight close to 60 kilos and 60 centimetres in diameter. The male specimens can reach up to 250 kilos in weight and a span of more than one metre. Officers found equipment for the incubation of the eggs and terrariums. The 89 live tortoises were taken into custody.